Well the festive season is well under way. People are swamped with office parties and festive fun. Here at Kettu Talo we are trying to balance the social commitments with all the end of year tie up. It’s certainly keeping us busy. The cats are ‘helping’. 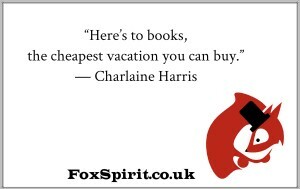 I just wanted to take a moment to say books make great gifts, so if you are thinking of buying anyone books for Christmas we thoroughly endorse that, and ask that you give some thought to maybe supporting a small press (any small press) and/or diverse writers this year. It’s been a tough one for a lot of us on practical and emotional levels. 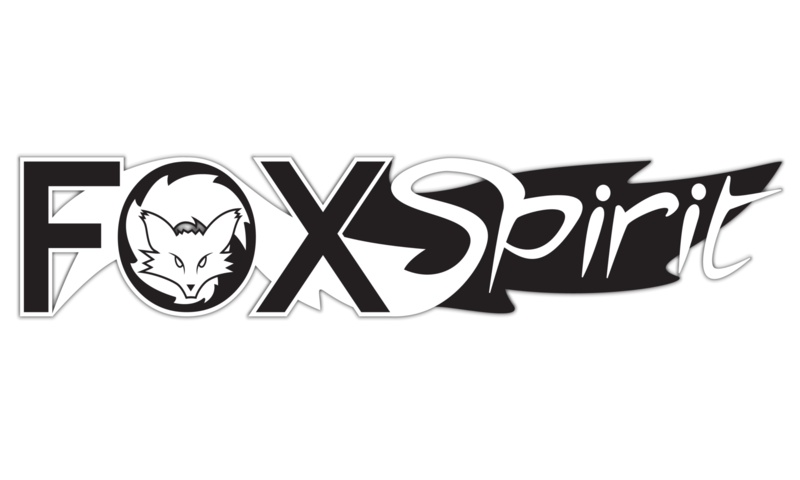 If you are thinking of buying a Fox Spirit Book this Christmas, you can find a list of available titles here and links to them on Amazon here. We also wanted to remind you that we are a print on demand operation, so even with Amazon Prime titles may take a few days to arrive. 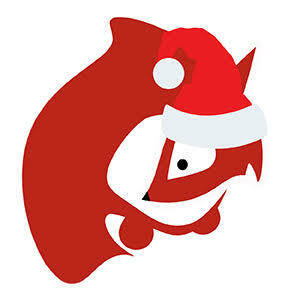 May you all have a wonderful festive season, however you spend it! Please be kind to retail workers and make sure you find lots of time to tuck yourself away for a read.